Today is going by really fast it seems. I managed to get quite some work done this morning, and my request to pinterest was finally approved! Let me just tell you, I’m already addicted! On another note, I’ve been trying to incorporate healthy foods into my life and recently told you all about starting Shakeology. Well I told you the chocolate one was pretty good and tasted like a Melted Milkshake. I still had yet to try the Greenberry flavor so I figured today would be a great day to do so! I wanted to eat lunch and I wanted something healthy and quick. 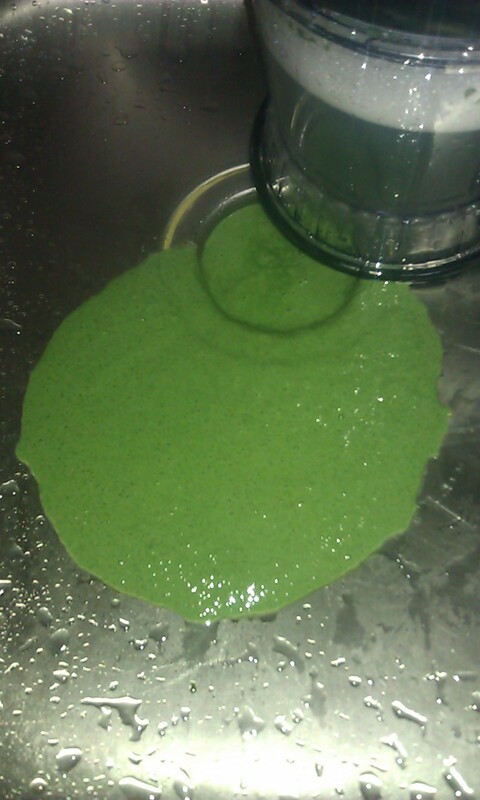 I decided to go to the house and whip up some greenberry! It seemed to have quite a creamy texture like the Chocolate one, and while the color may not seem so satisfying, I thought, well you know what, I said I’d try it so here it goes. I took a sip, then another, and another. Wanna know what I thought? Yep. That’s it down the drain getting ready to be completely out my life for good. For the record, I did drink a substantial amount so that I could make sure I was truly giving it a fair shot. It wasn’t the most disgusting thing I’ve ever tasted, but let me tell you, it wasn’t pleasant for me at all! I’m almost certain that this is what Grass would taste like with a little sugar… Who knows? Grass may tasted better than this! 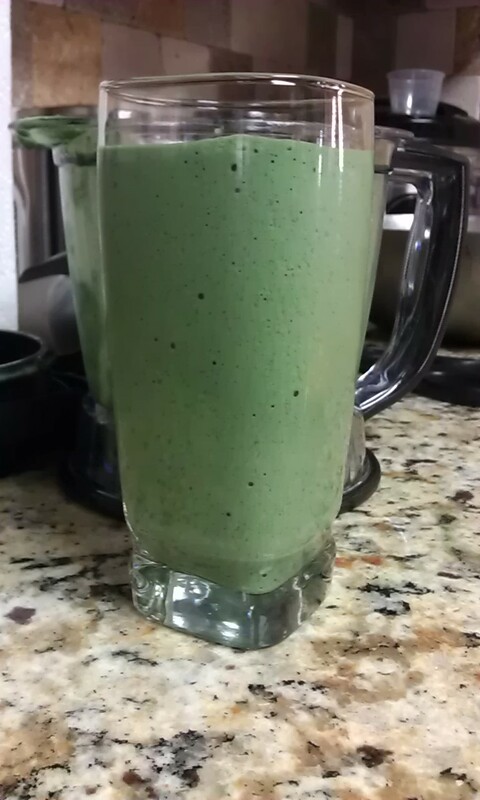 Whatever it is, this is not the shake for me. HOWEVER, I’ve heard some people say they enjoy it and have tried several different recipes to improve the taste. My only thing is, I don’t want to go through all of that. I just rather, drink the Chocolate one and go from there. I plan on drinking the Chocolate Shake for a month to see what results I get in my weight loss ventures. Don’t fret, I did eat a healthy lunch after this. I opted for a honey ham on wheat with cheese and light mayo sandwhich. 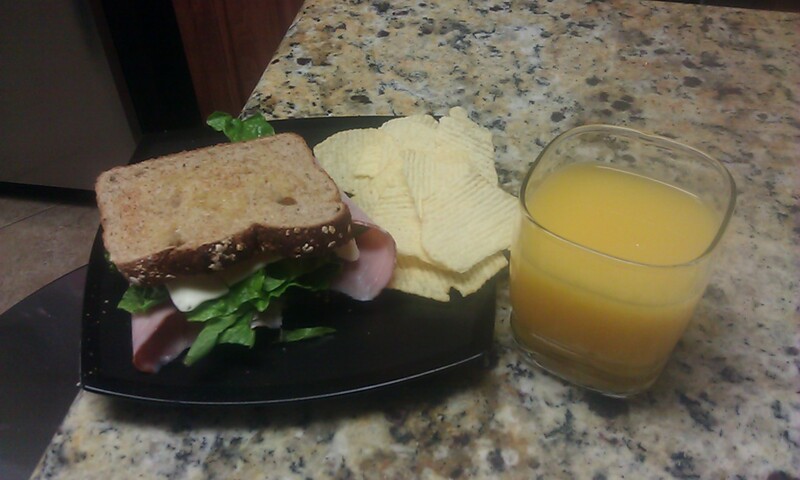 I added some green in there for an extra taste, and some Lays Baked Potato Chips. I don’t believe in forbidding any foods from myself, just having them in moderation. YES I DID count out the potato chips to make sure that I was eating the serving size. Then there’s that OJ. What’s not to love about Orange Juice? So there you have it. A Healthy lunch despite the fact I can still taste Greenberry slightly in my mouth! It’s okay though. I look quite chic today and I’m feeling great so I won’t let the taste ruin my day. I’m even wearing my cute new Nini Flats from the company Me Too. I purchased them from DSW and they aren’t only cute but very very comfortable. It costs$49 for them, and with an added coupon, they were even less than that! I’m excited about my new flat! Well that’s it for now folks! Remember, today and tomorrow until 12 central is the deadline to enter the Spectrum Cosmetics Giveaway! Again, all you have to do is LIKE Spectrum Cosmetics on Facebook, Follow My Blog, and Leave a Comment on the Giveaway Post and your entered!